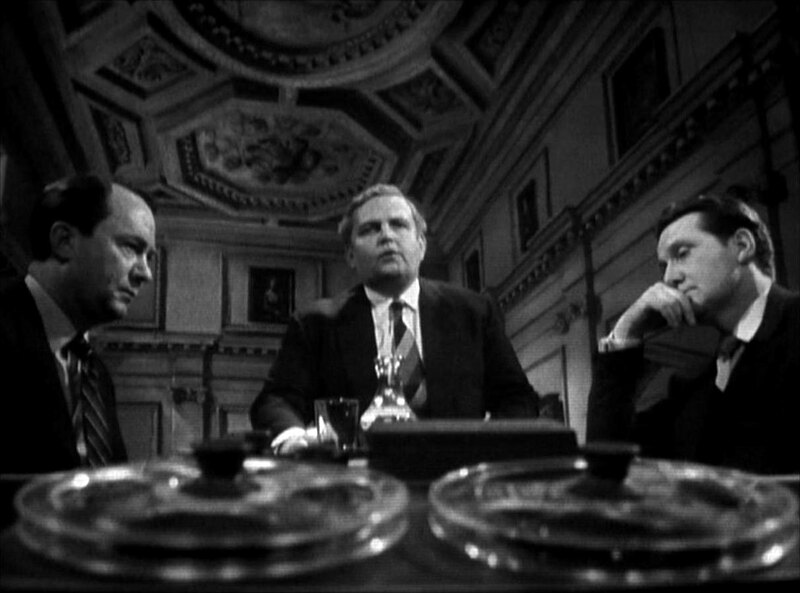 Charles (Paul Whitsun-Jones) and Oliver (Barry Letts) await Steed, to discuss the Carinthia Pipeline, an escape route for spies on the Austro-Hungarian border; it has just been closed as 6 of the last 7 agents to use it have been lost. 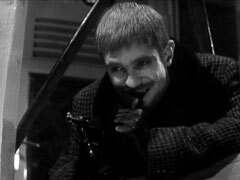 Anderson is the only one to have survived, but is now missing and Steed is assigned to find him. 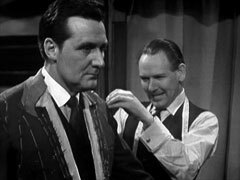 Steed visits a tailor called Lovell (Gerald Sim), another operative who put him onto Anderson's trail, not in Austria, but in Scotland. Steed goes to the hideout - a fire spotting tower in the middle of a forest - and finds Anderson has no memory of the last two months. 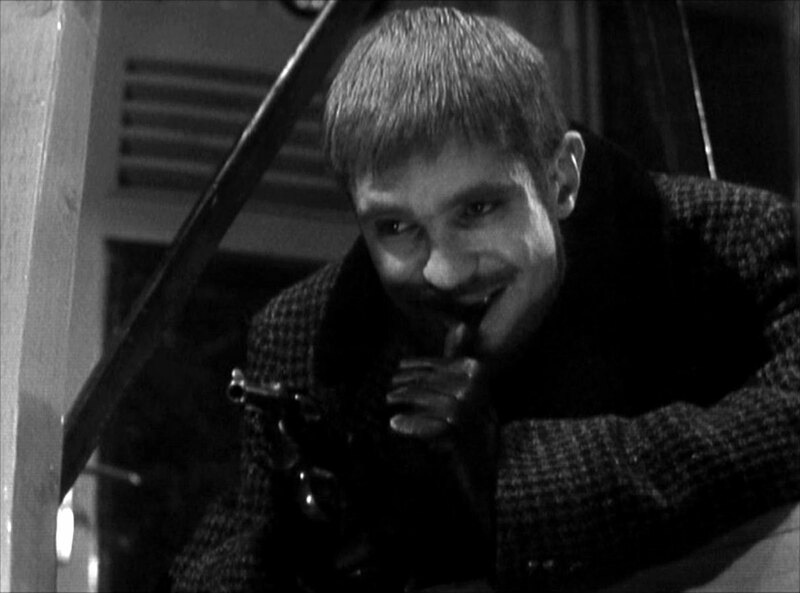 He is more amazed when Anderson, after finding his forgotten dossier in the sleeping bag he gets out for Steed, accuses him of being the traitor. 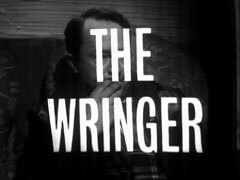 Charles chairs an enquiry into Anderson's allegation and finds Steed guilty; he advises him to cooperate as he is led away for interrogation by one of Charles' men, Bethune (Neil Robinson) to the Ministry's top interrogator and swinging hep cat 'The Wringer' (Terence Lodge). 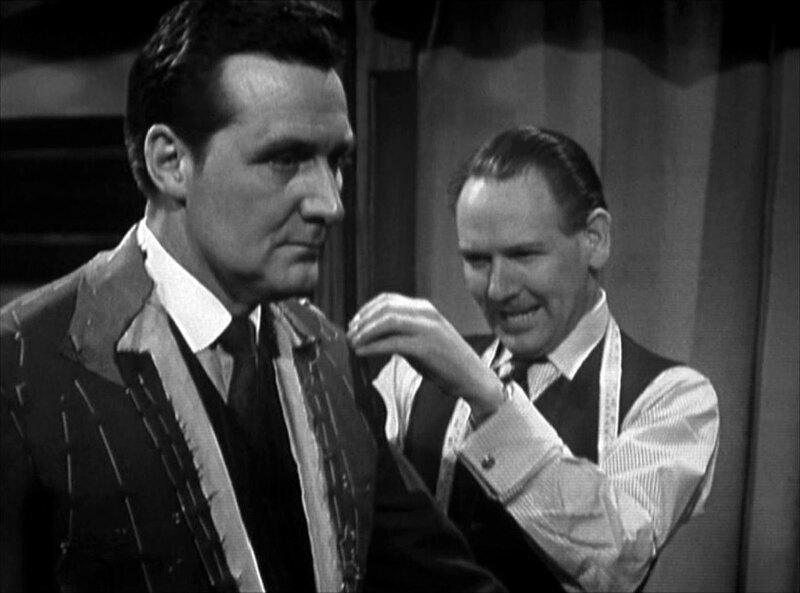 Steed is locked in a steel cage by a guard, Murdo (Douglas Cummings). Bethune and The Wringer discuss what went wrong with their brainwashing of Anderson. 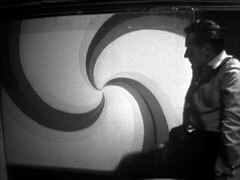 The Wringer starts Steed's brainwashing with projected images and sounds, and drugs. Meanwhile, Cathy doesn't believe the allegations Steed has been arrested on and appeals to Charles to let her investigate and to see Steed. She is sent, blindfolded and drugged so she won't discover its location, to the unit, where The Wringer lets slip it's in the Highlands. Steed has apparently been broken when Cathy visits and he orders her away, and out of his time, smashing his wristwatch as he says it. Cathy knocks out Murdo and rescues Steed. They escape into the air ducts, exchanging gunfire with Bethune with Cathy being hit in the arm. 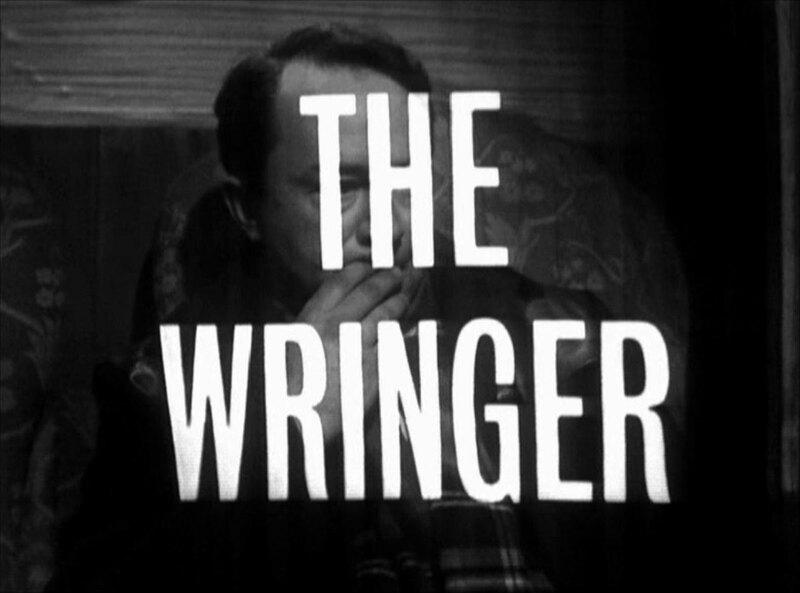 Steed goes to Anderson's fire tower and sends a telegram to The Wringer in Anderson's name, while Cathy returns to London, telling Charles and Oliver what's happened. 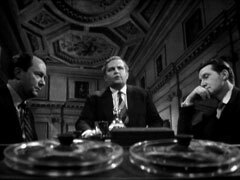 Steed finds Anderson at the fire tower and tells him about the brainwashing, starting the deconditioning process so when The Wringer turns up and calls Anderson by name, his suspicion is raised and he turns The Wringer's gun on him. Back at Steed's apartment, Lovell has delivered a new suit while Cathy one-handedly prepares some coffee, Steed fussing over her ability to prepare it with only one useful hand, but it's he who sends it flying when he runs into her.